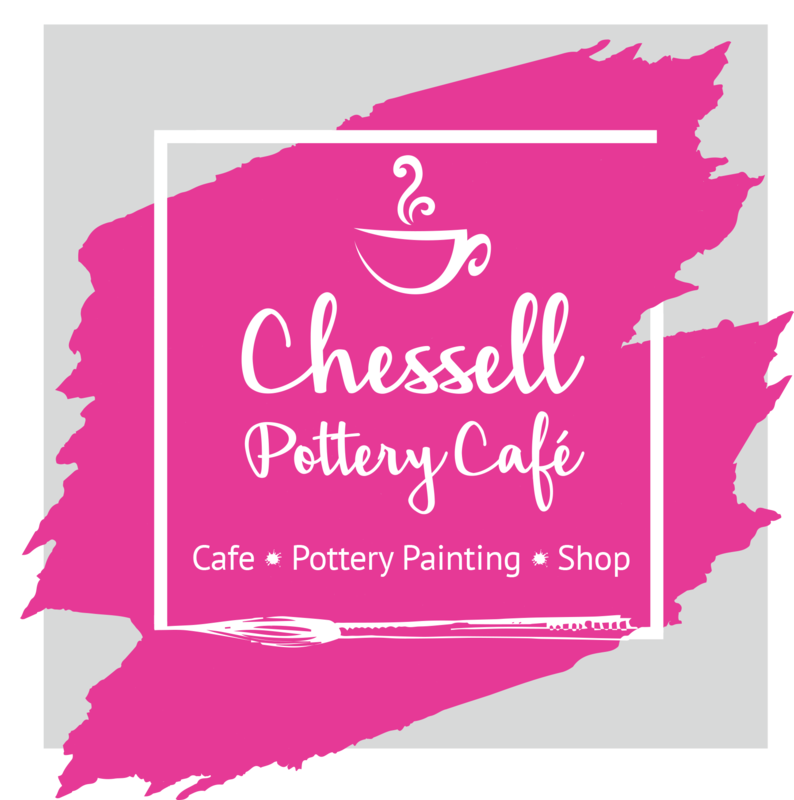 At Chessell we serve locally roasted, barista coffees, Tea Pigs tea, and being fully licenced, we offer a selection of local beer and wines – a perfect accompaniment to lunch or cake! There is also a variety of soft drinks to choose from, something for every palette, and free bottles of water to help yourself to for the thirsty visitor! 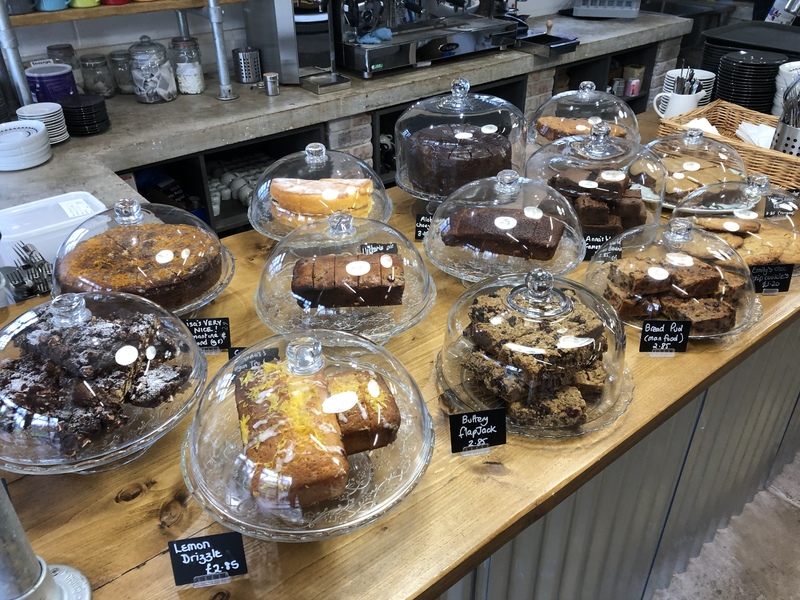 Here at Chessell we are renowned for our wide variety of cakes, the vast majority of which are lovingly baked by our team in house. With Vegan and Gluten Free options available, we are the ideal place if you are looking to treat yourself or friends to something naughty but nice! Throughout the summer months, you are in for a really special treat if you drop by to sample our Cream Teas– all of our scones are baked daily in house, and are truly special and fresh! Served with strawberry jam and Roddas clotted cream, along with a pot of tea, you won’t leave disappointed. Don’t forget to try our cheese scone if you have a more savoury palate. If you are looking for something extra special, book in for one of our Afternoon Teas for Two. At £16.95 per person, this is a dainty feast of finger sandwiches, tempting mini cakes, and scones with jam and cream, all served on a three-tiered stand – a beautiful feast for the stomach and eyes! Please note, this must be booked in advance with a deposit of £5 per person. If you are looking for a nice place to lunch, look no further. Our breakfasts are served between 10 and 12 noon, and Vegan, Vegetarian and Meat options are available. 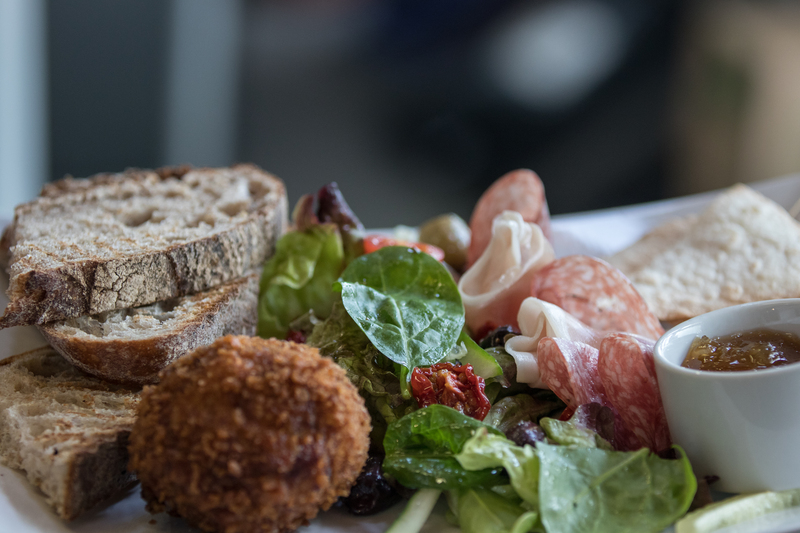 From 11.30am to 2.30pm we serve a range of sandwiches along with a modest selection of hot meals – all freshly cooked to order and deliciously tasty.